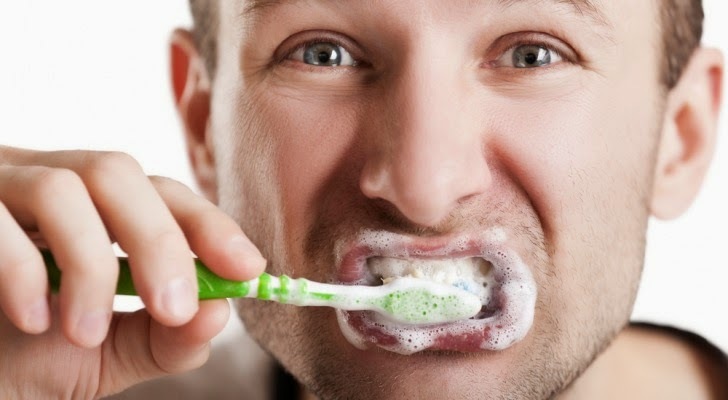 01 - Pay attention to what you are feeling while you brush your teeth. Use all your senses. 02 - If you find your mind drifting back to thoughts or worries of the day, accept it and gently bring yourself back to the moment. Don’t judge the fact that you mind drifted, it’s OK, it happens to us all. The key here is to get glimpses of mindfulness that increase over time. 03 - Practice doing this during other daily actions as well. Benefits of Mindfulness & Meditation..